Gary Cannon has been a trained killer since before he was a man. He is one of, if not the best assassin in the world. His life for more than a decade has been one death following another. He has been the hunter and the hunted. He has operated in all conditions, in all parts of the world. Since his first assignment he has avoided working on American soil, but in the summer of the country’s bicentennial he finds himself in Nebraska. He has been given the names of four people all set to die by his hand. Even before he can begin he is feeling uneasy, his history of operations in the United States is weighing heavy on him. Gary has no idea how well founded his uneasiness may truly be. Is this seasoned operative losing his edge, or are there larger forces working against him? 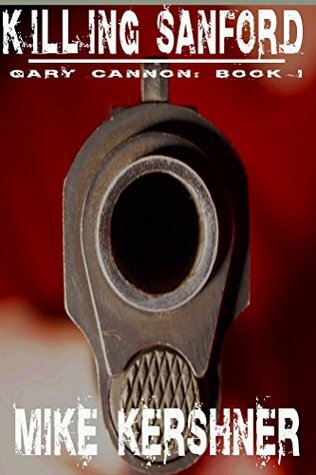 Killing Sanford is the first novel of the Gary Cannon trilogy. A glimpse into the world of killers for hire, the power of vengeance, and the struggles of one man coping with a life of loss and death.